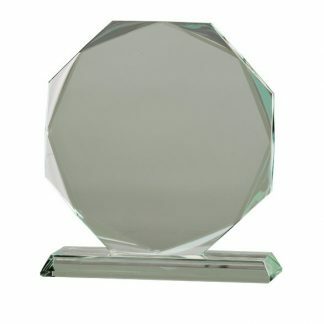 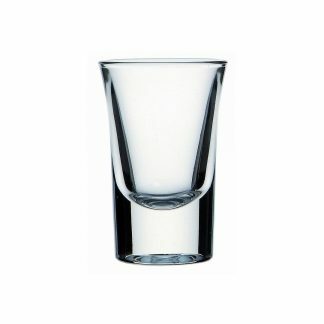 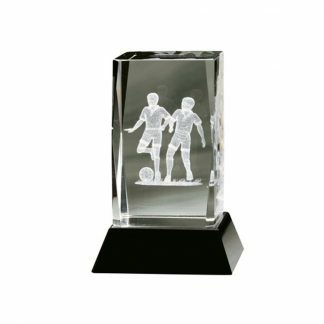 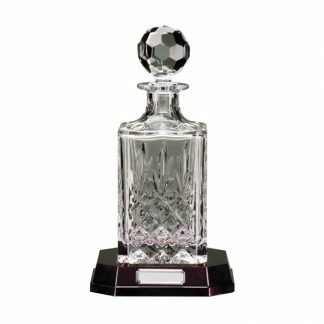 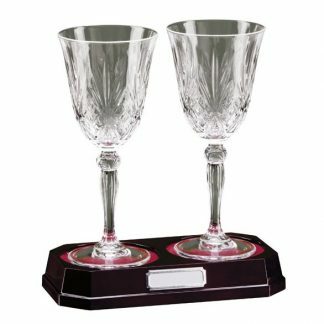 Whether you are after awards for the workplace recognition or the end of season team night out, through to wedding glasses and decanters we have a wide range of products to suit all occassions. 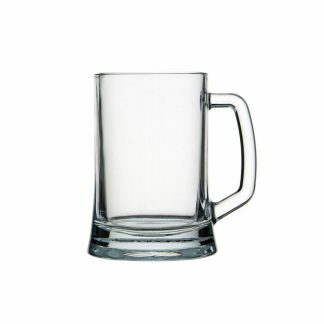 All of our glass is ordered in specifically for each job, whether it be the finest Edinburgh Crystal or the cheeky pint mug. 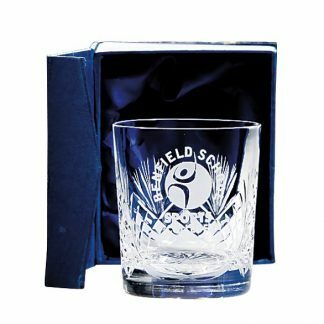 Not just limited to text we can convert most logos and images to add that little bit extra to your engraved glass. 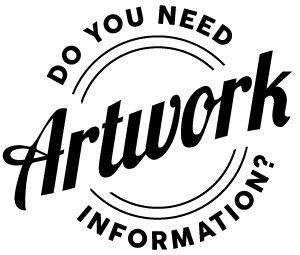 Have a look in our ‘how we do things’ section for a better idea of how this works.